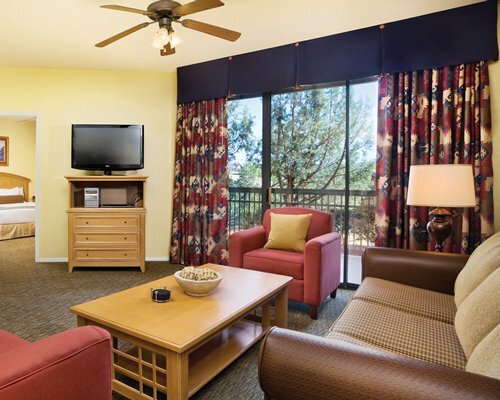 Wyndham Sedona is located in the heart of Oak Creek Canyon. Guests will be surrounded by breathtaking views of sculptured red rock formed many years ago. This quaint town offers arts-and-crafts galleries, American-Indian art, jewelry, and plenty of restaurants. There are also Jeep tours, hiking, trout fishing, and hot-air balloon rides. 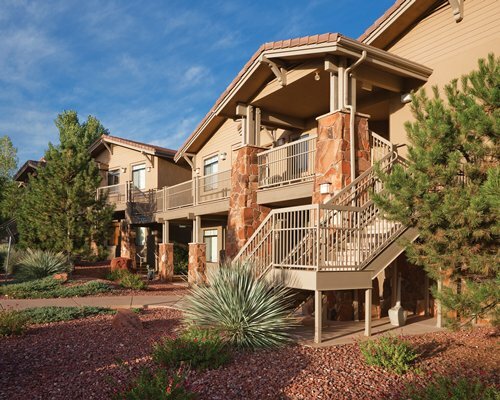 Other area attractions are in Slide Rock Park, Red Rock State Park, and the Grand Canyon.